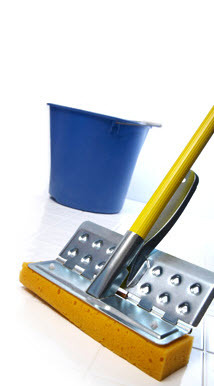 Copyright 2011 Adriana's Cleaning Services: Looking To Hire A House Cleaning Business in St Louis? Look No Further!. All Rights Reserved. Looking To Hire A House Cleaner in St Loius? Look No Further!